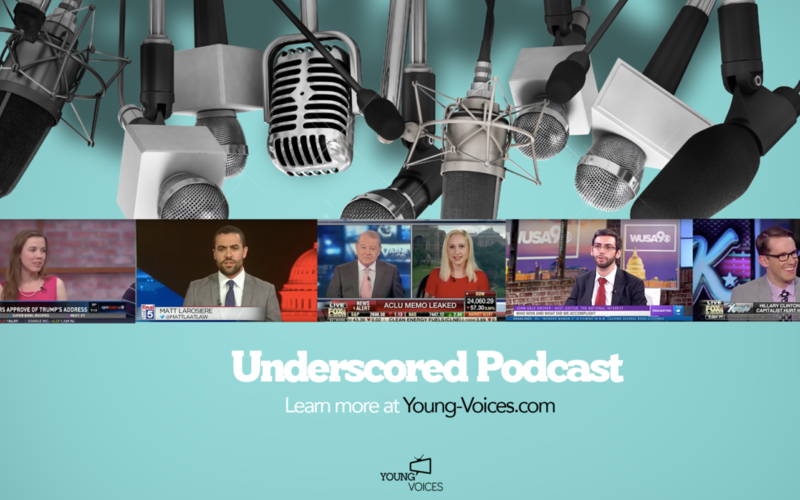 Episode 15: Does the Electoral College have a place in 21st century America? The Electoral College has long been a popular scapegoat in American politics for whichever party is out of the White House. Since the election of Donald Trump without the popular vote, calls for its dissolution have been renewed by 2020 Democratic candidates. David Doerr wrote in the Washington Examiner that they are right to want it gone. Jacob Rich of Young Voices and the Reason Foundation disagrees. So we had them on the podcast to hash it out.